With globalization, climate change and socio-economical challenges, today’s world cities need to adapt like never before. The IESE Business School in Spain is out with its annual Cities in Motion Index (ICIM), which ranks the world’s best “smartest” cities, those that have the highest levels of innovation, sustainability, and quality of life. 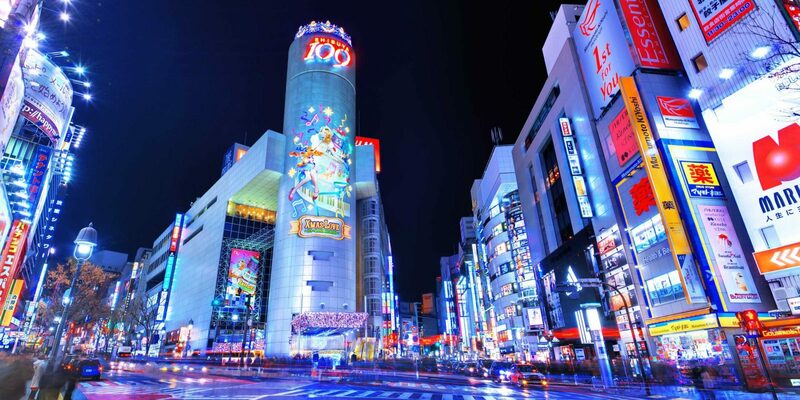 This year, Tokyo came in first with its impressive public management, technology, economy and the ability to attract talent from all over the world. To establish the ranking, researchers studied 135 cities across 55 countries, and based their results on over 50 indicators along 10 different dimensions including governance, public management, urban planning, technology, environment, international outreach, social cohesion, mobility and transportation, human capital and economy. Out of all 135 cities researched, Barcelona is the metropolis that made the best progress overall, moving from 63rd to 51st place in only two years, according to IESE. This entry was posted in Atlas, Smart Cities. Bookmark the permalink.